Not only is Tanesha Awasthi the founder of the successful style blog Girl With Curves, but she’s a wife and mom, too. Dark undereye circles have become an inevitable and unfortunate — but treatable! — consequence of her busy schedule. 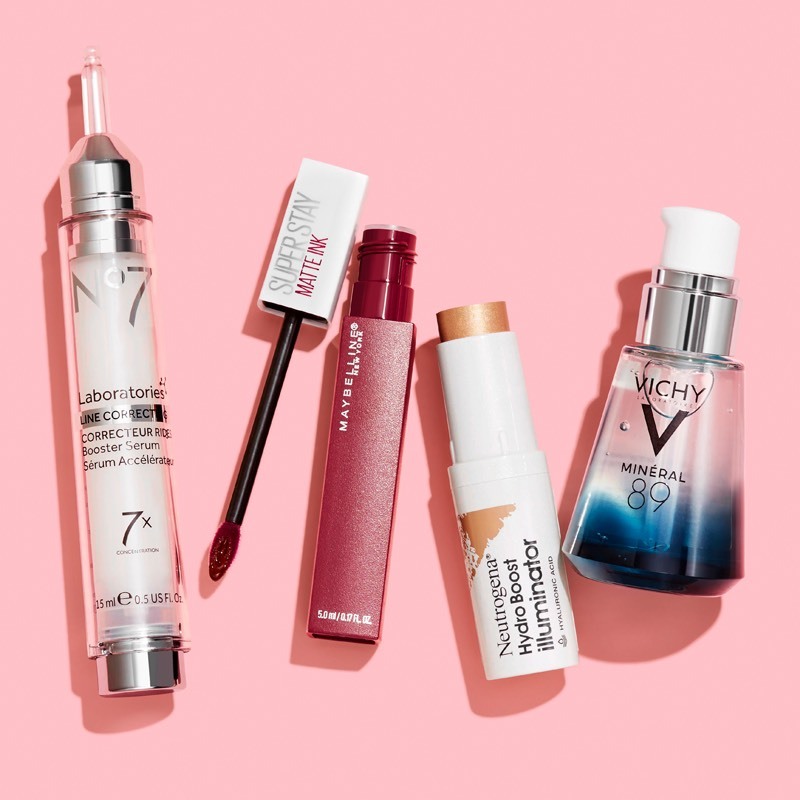 Watch the video to the right to see which products are helping her conceal them, thanks to expert recommendations from a Walgreens Beauty Consultant. Before I was a mom, I never dealt with things like undereye circles. Ever since the drag community introduced Brian to beauty — and empowered him to truly love himself — he’s made it his mission to help others on their journey toward self-acceptance. Building a regimen is you taking the reins of your life and giving yourself the love you deserve. 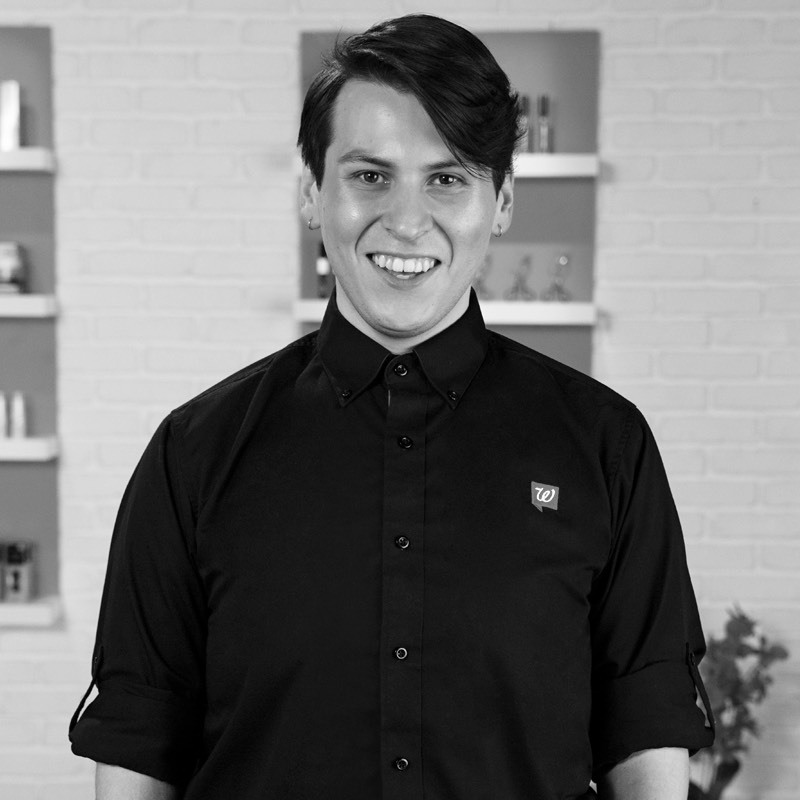 Click the link in the bottom-right corner to learn more about Brian and discover some of his most recommended products.